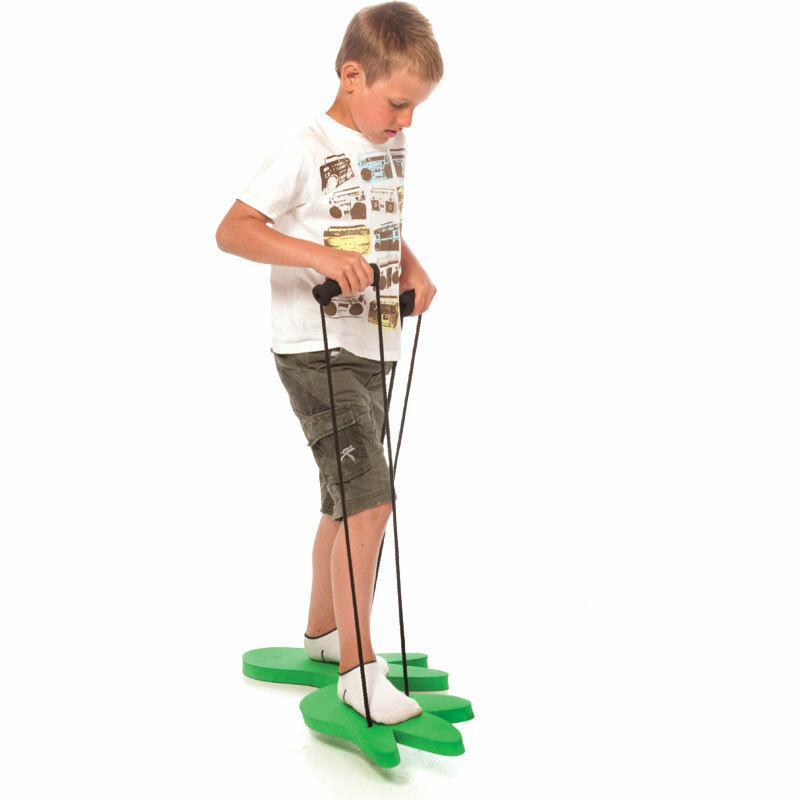 PLAYM8 ® Foam Dinosaur Feet are the perfect way to add creativity and fun to balance training whilst developing better co-ordination. Made from moulded high density lightweight foam. Size 45 x 22 x 3cm.